For over 40 years I've played all editions including Pathfinder (yes, it might as well be an edition), and often break out the books for previous editions for several Old School conventions each year in southern Wisconsin. I recently ran a one year long 1E AD&D campaign, as well. NO edition is the best. Period. Everyone has a personal bias. I kinda like 1E more than others but that doesn't mean it is the best or doesn't have flaws. I designed lots of material and sold it during the 3.XE period which has its own foibles. All that said . . . 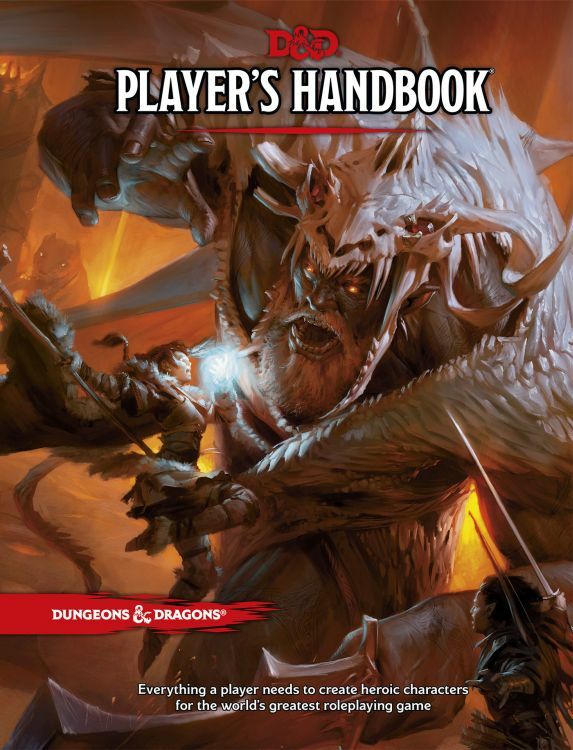 If you're going to teach some youngsters D&D, get the 5E Starter Set for less than $20 and print out the FREE 5E Basic Rules PDF from online. When I ran a 5E game when 5E first came out, I did this as well. I also printed out an extra copy of the spells section and had those bound separately for players. The Starter Set has pre-generated characters and the 5E Basic Rules have character generation rules if you want to get more involved. The Starter Set comes with a mini-campaign/adventure that you could be using for six months or more depending on how much you might like to add to it from the Basic Rules of your own design. Unless you have continued to play the older edition yourself all these many years AND have a big pile of books from that older edition including multiple copies of the PHB AND unless you have an ongoing group of dedicated players who already play that edition locally to you, it makes no sense to me to invest your kid(s) and others in something for which you have a vaguely nostalgic feeling. The current edition is 5E and it's good too. If the people you're teaching find they love the game, there will be plenty of players they can find and others who currently play the game all over the place, online and off. They'll be able to find new material for their games, should they start up their own, and plenty of people with whom they can share the love of the edition THEY'LL grow up playing. If they enjoy the Basic game, there are also larger investments that can be made in D&D 5E with more player options and depth of play. I know some folks still play the accordion and others still take tap dancing lessons every year but, even though I regularly break out my own metaphorical velocipede, I wouldn't teach youngsters to ride it when there are new bicycles available at every store and other kids riding dirt bikes all over the place. On the other hand, if you want to teach a youngster how to play a roleplaying game and D&D holds no appeal for you, there are hundreds of RPGs available for free, cheap, and more. But I'll have to address that situation in a future blog post! In the meantime, you can pick up some tips on running your own game by checking out a series of blogs I did on My 5E Starter Set Quest here.